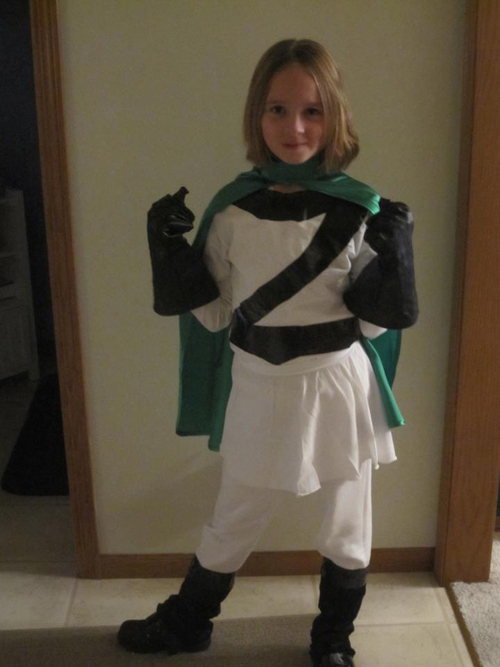 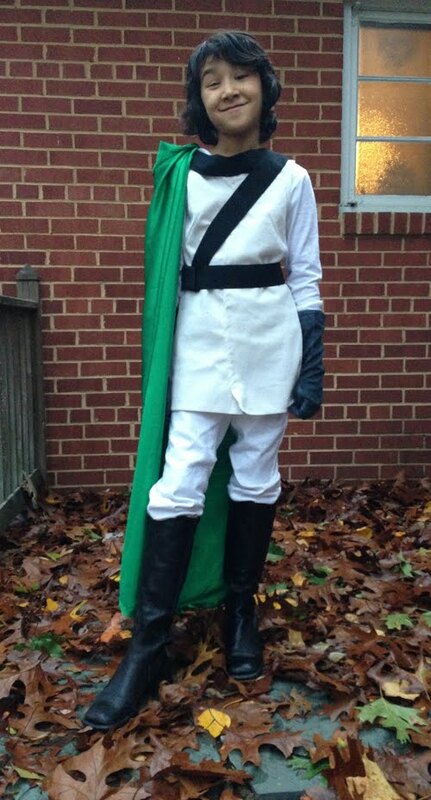 Art and Adventure: Even More Zita Costumes! This Zita is ready for battle! 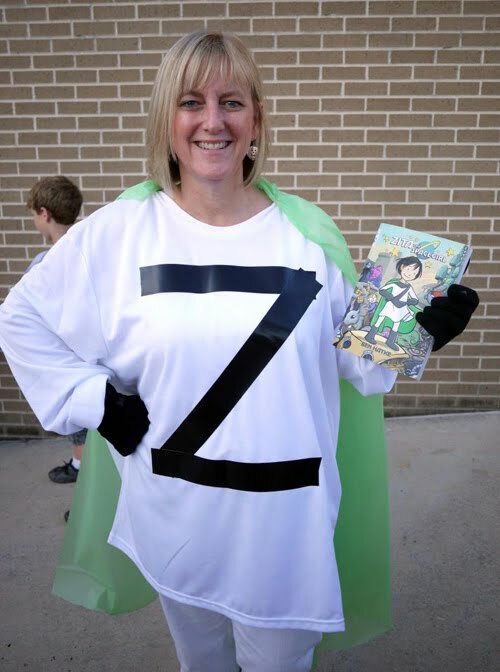 This Zita is secretly the coolest school librarian of all!